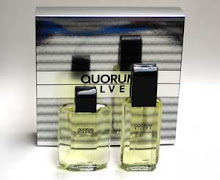 I get annoyed when a perfume contains an accord that's different just for the sake of being different, without regard to whether or not it actually smells good. Aubusson Homme's opening is a case in point. It starts off smelling like apple pie and pine needles. It's a silly, pointless accord that doesn't fit in with any of the good stuff this fragrance has to offer, and it doesn't smell very good either. It's like eating poached salmon with a side of Hamburger Helper. 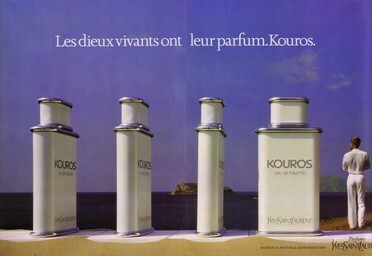 Fortunately the apple pine smell is gone after about fifteen minutes, and the rest of Aubusson Homme is worth smelling. It uses green, woody, spicy and semi-sweet notes in a way that smells a lot like the late, great Balenciaga Pour Homme, only not as powerful. Both make heavy use of cinnamon and patchouli, which give both fragrances their spicy, aromatic bite. Juniper and fir needles add greenness and sharpness to Aubusson's scent. Whereas Balenciaga uses honey and amber to get its mellow sweetness, Aubusson instead uses labdanum and amber. Aubusson's heavy use of labdanum really pays off in the drydown, which is dark, dusty and dirty; Balenciaga has a very similar dark, ashen drydown, but uses incense to acheive the same effect. 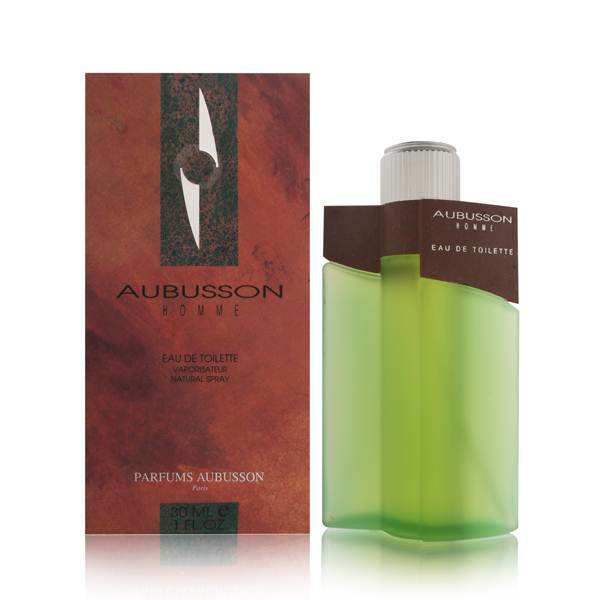 I actually prefer Aubusson's drydown with its labdanum, moss, musk and leather, because those base notes create a dirty, animalic base to the whole fragrance. My one big complaint with this fragrance is that I wish it were stronger. It's full of ballsy powerhouse swagger - this is not a wimpy scent - but it should project a lot more assertively than it does. It seems like it's trying to be a Balenciaga Sport, and ends up being a confused scent. 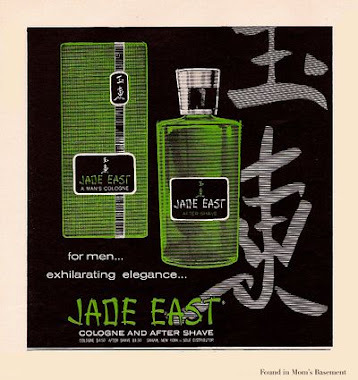 Longevity isn't too impressive either for a fragrance of this type, clocking in at five or six hours tops. Even though it's not perfect, Aubusson Homme is still a good scent. 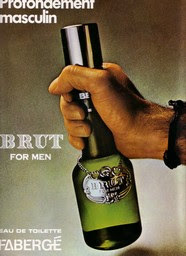 It's masculine and gutsy, and it gets its inspiration from one of the greatest men's fragrances ever. 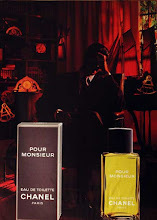 Fans of Balenciaga Pour Homme who can't score a bottle should definitely check this out.